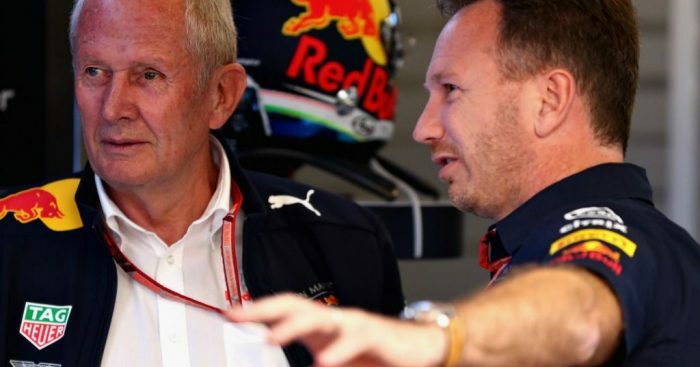 Red Bull motorsport advisor Dr Helmut Marko says the team, Mercedes and Ferrari are all in agreement over the proposed introduction of a budget cap. However, he also confirmed that reports of an agreement being reached with the sport’s owners Liberty Media are inaccurate. It had been suggested that a recent F1 strategy group meeting had concluded with teams agreeing on a sliding scale of budget caps – a less expensive grid being one of Liberty’s major aims for Formula One. While Ferrari and Mercedes have previously been very vocal against a budget cap, Marko suggested they are now starting to be won over. Speaking to Auto Bild, Marko said: “We are still a long way from an agreement. “Basically, we agree with Ferrari and Mercedes in terms of numbers, but the other teams are still very critical. “We also need to discuss which departments of the racing team fall under the budget limit. Nothing is clear. “Controlling it is very difficult to accomplish. Opposition to change is nothing new to Liberty Media, with Red Bull team principal Christian Horner one of their most avid critics over the 2019 rule tweaks designed to promote overtaking. A new aero package will come into effect for the new season and will include a less sophisticated front-wing design, simplified front brake ducts with no winglets and a wider, deeper rear wing.